Osama bin Laden, the man responsible for the most horrible terroristic attack on American soil, was captured and killed Sunday. 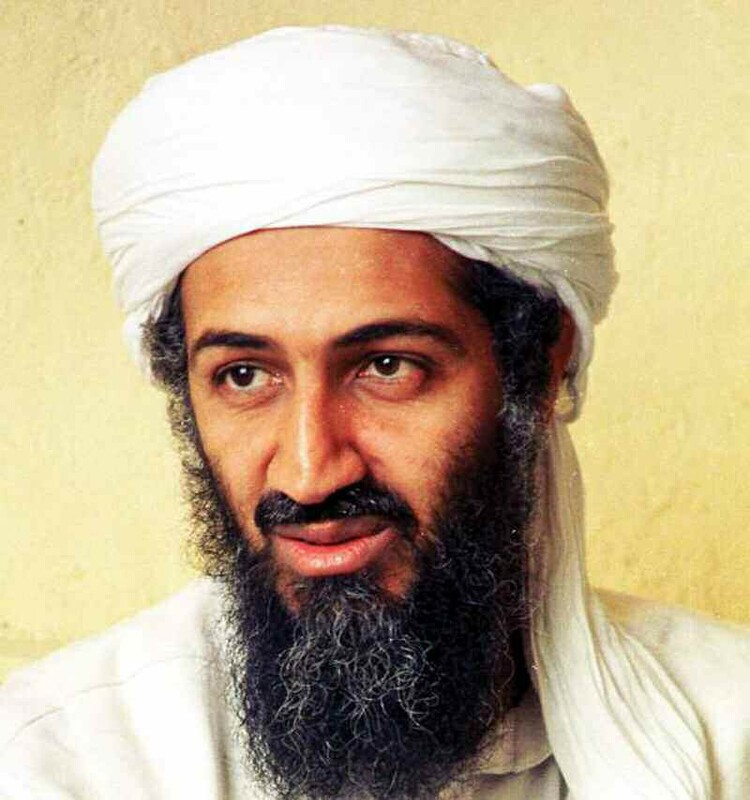 Bin Laden had been occupying a home in Pakistan. The announcement was made official to the American people in a statement delivered by President Barack Obama. “Tonight, I can report to the American people and to the world that the United States has conducted an operation that killed Osama bin Laden, the leader of al Qaeda, and a terrorist who’s responsible for the murder of thousands of innocent men, women, and children. It was nearly 10 years ago that a bright September day was darkened by the worst attack on the American people in our history. The images of 9/11 are seared into our national memory — hijacked planes cutting through a cloudless September sky; the Twin Towers collapsing to the ground; black smoke billowing up from the Pentagon; the wreckage of Flight 93 in Shanksville, Pennsylvania, where the actions of heroic citizens saved even more heartbreak and destruction. Yet Osama bin Laden avoided capture and escaped across the Afghan border into Pakistan. Meanwhile, al Qaeda continued to operate from along that border and operate through its affiliates across the world. And so shortly after taking office, I directed Leon Panetta, the director of the CIA, to make the killing or capture of bin Laden the top priority of our war against al Qaeda, even as we continued our broader efforts to disrupt, dismantle, and defeat his network. Bin Laden’s body was buried at sea. Pentagon officials said Monday that bin Laden’s body was handled in accordance with Muslim traditions, which include strict rules on burial taking place within 24 hours after death.